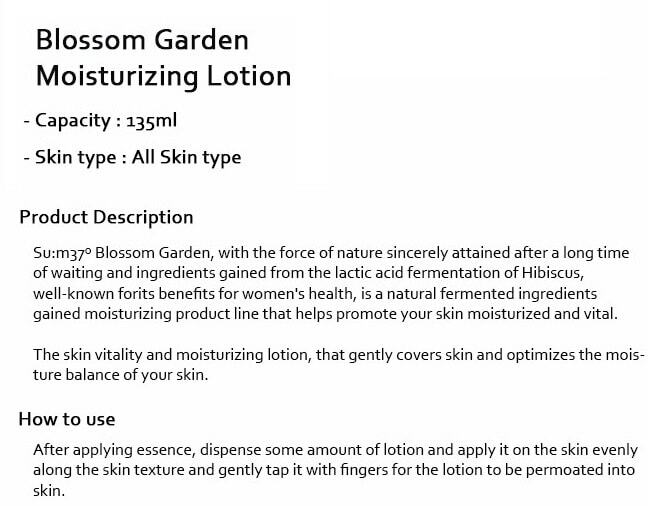 Description: A moisturizing lotion that aids the damaged and sensitive skin by providing proper c.. Description: This Korean skincare is a moisturizing lotion made specially for men to provide int.. Description: This Korean skincare is a moisturizing lotion made for men to relieve the skin from .. Description: This Korean skincare is a body lotion that provides rich moisture and hydration to t..